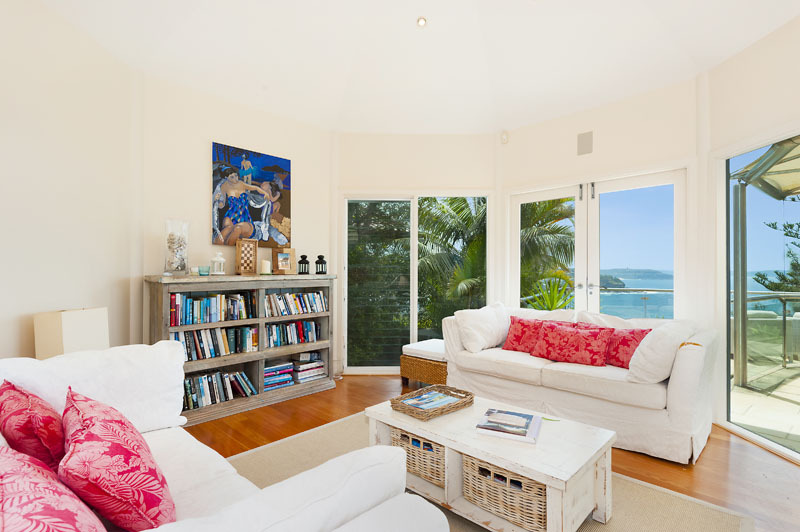 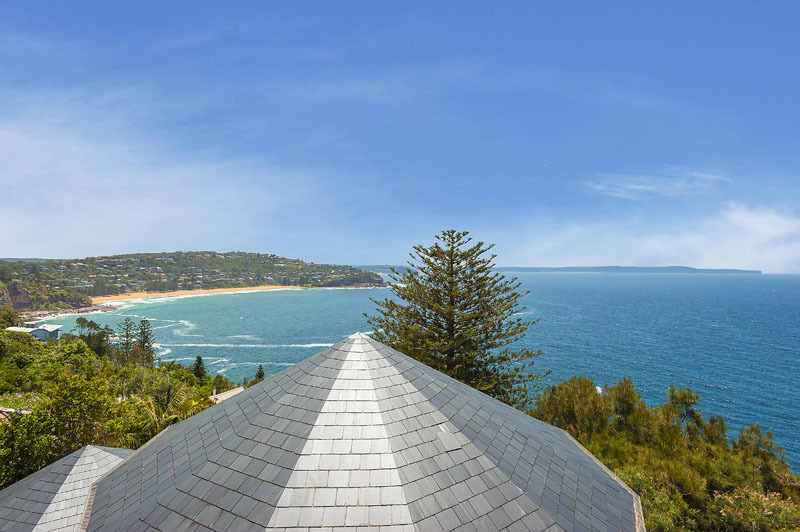 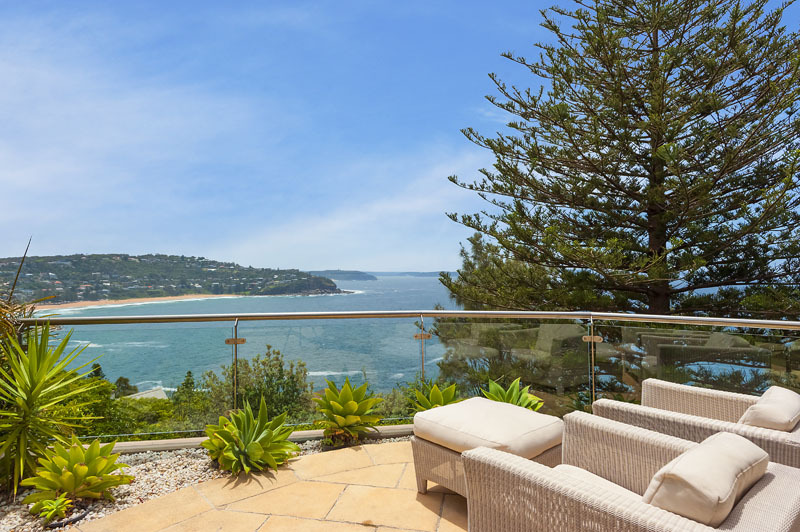 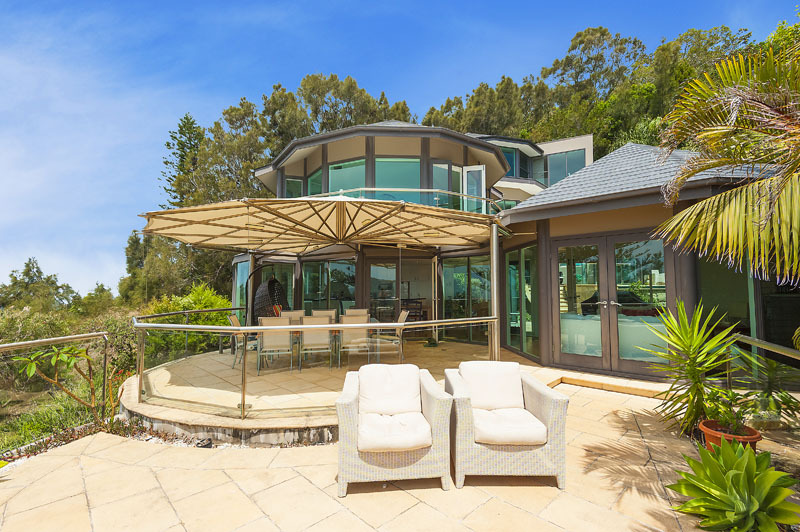 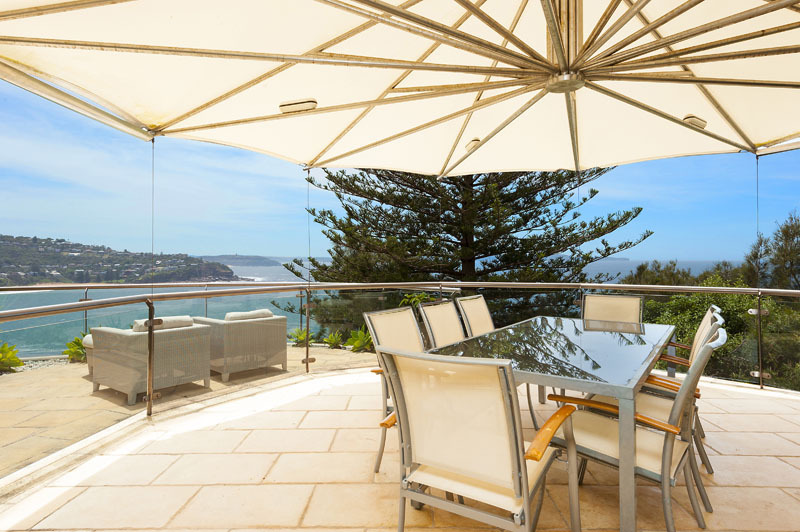 This luxurious villa is located on the edge of Whale beach, which offers it a sensational setting over the sea. 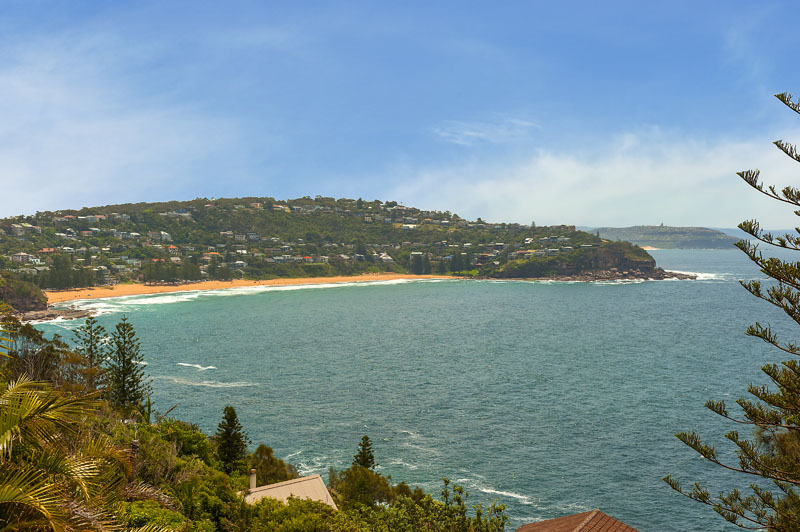 Come and appreciate the calm and the beautiful weather of the northern beaches. 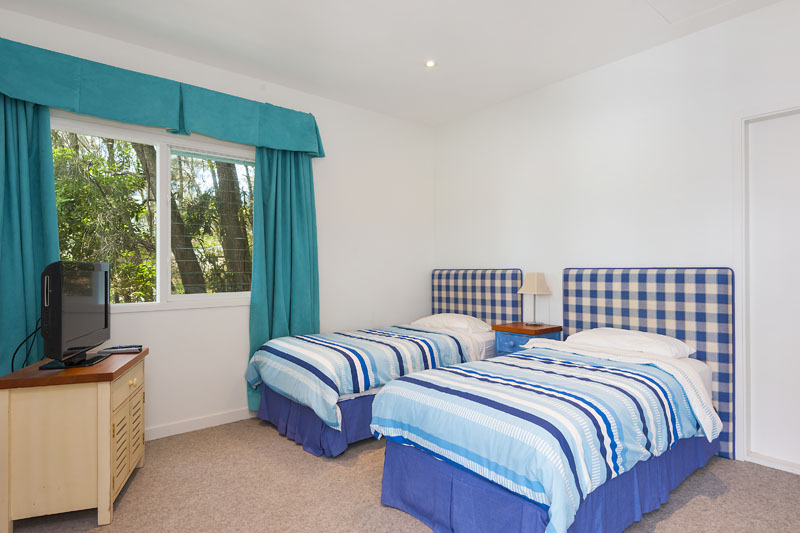 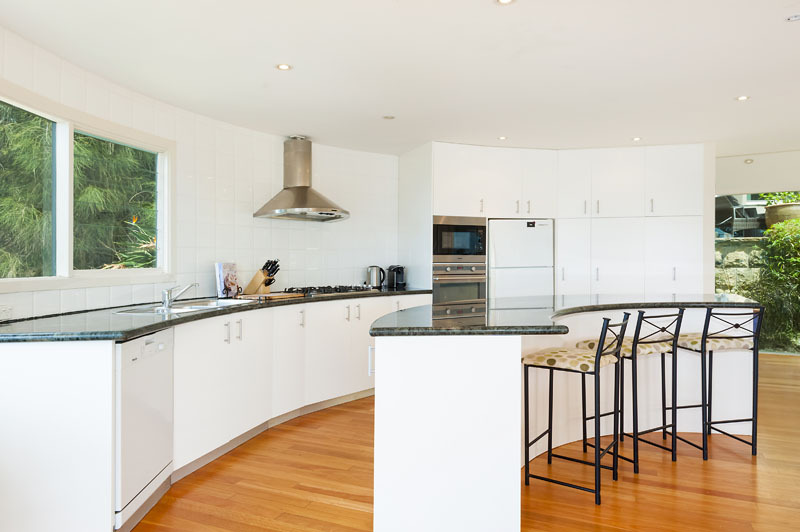 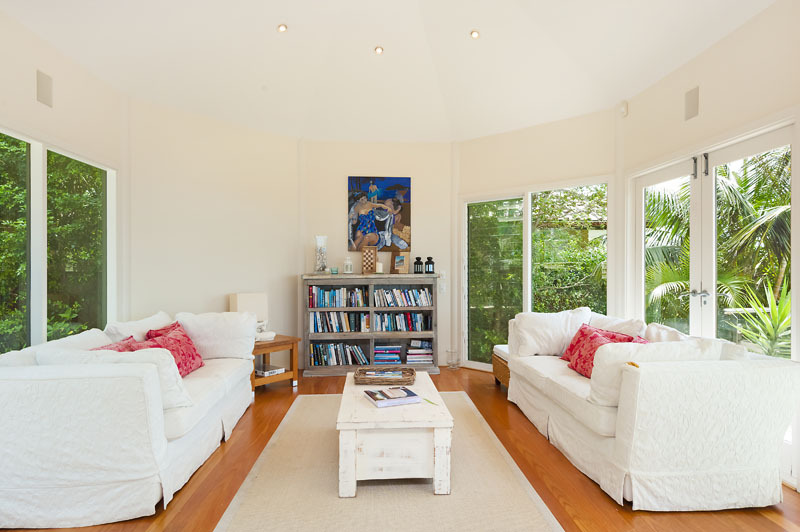 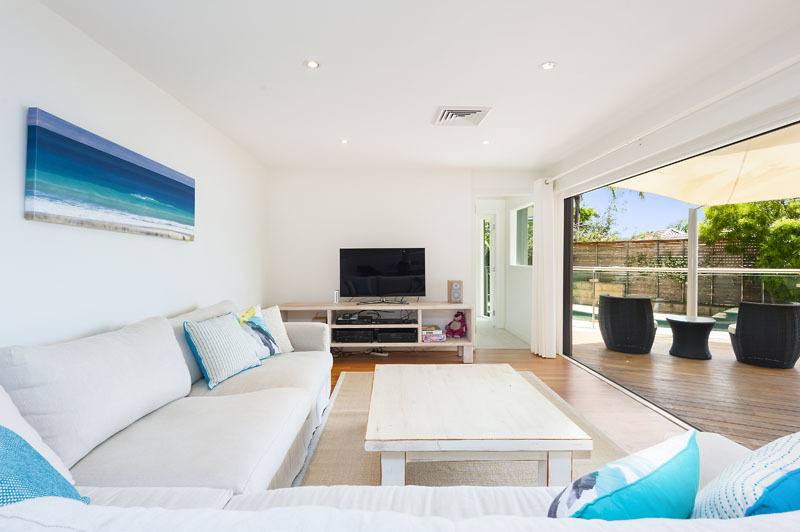 This spacious villa provides a high standing of living for families or friends. 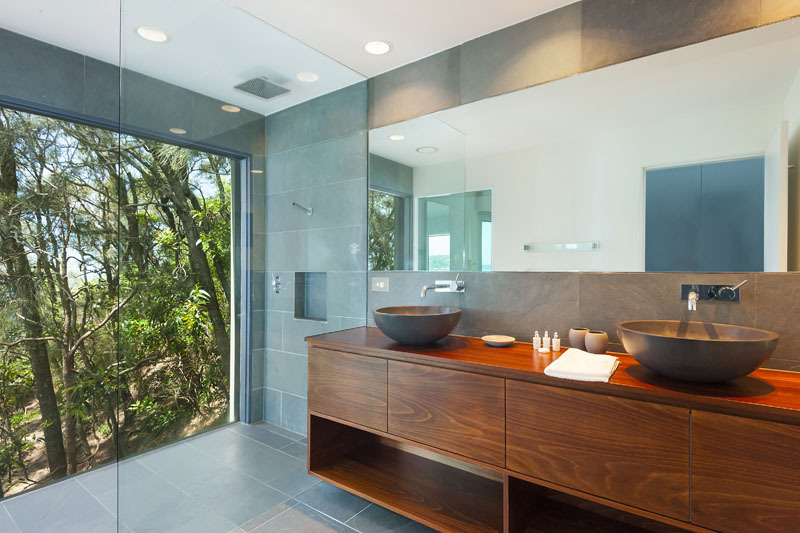 Comfort and serenity are met everywhere in the property. 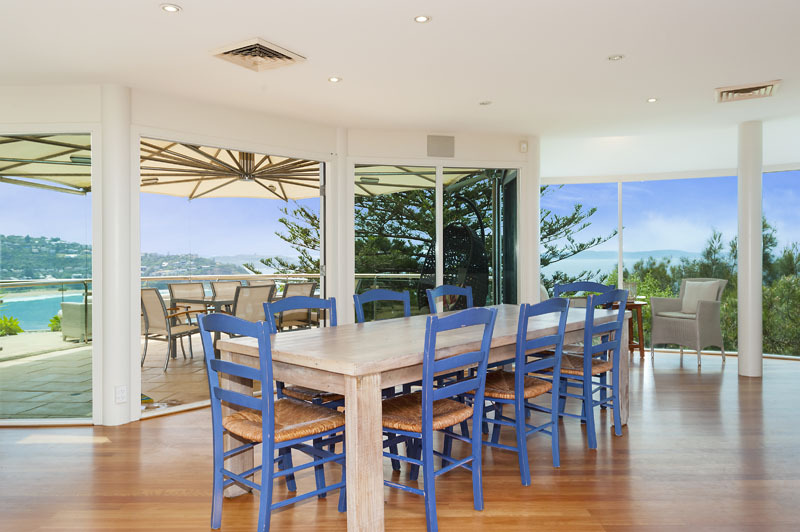 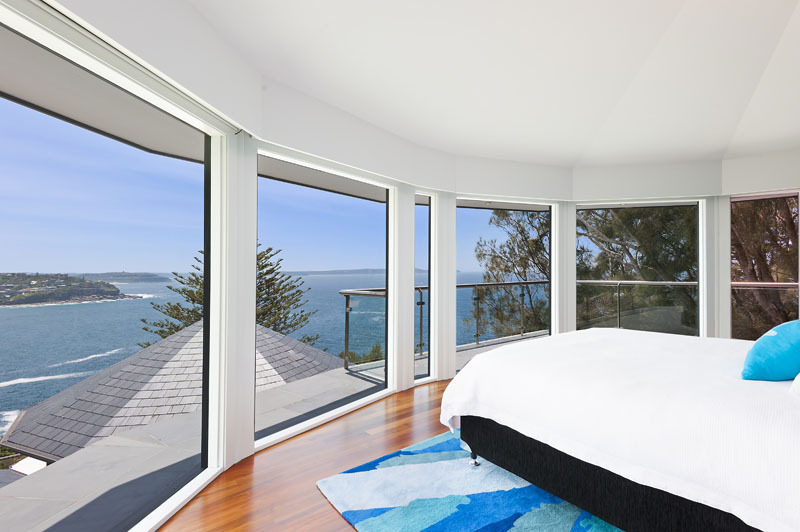 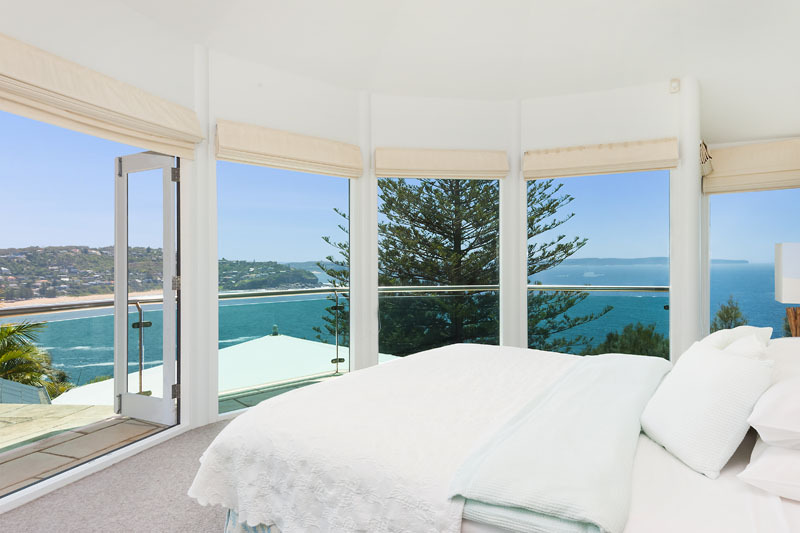 The house was built in the way that every room gives a panorama on the ocean.